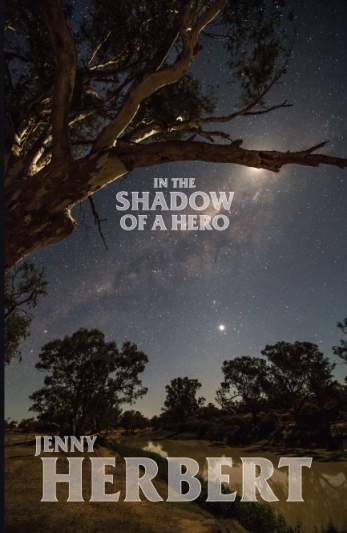 After a Quaker finds the remains of Burke and Wills in the Australian outback, his public success leads him to confront his beliefs and capacity for deceit. In the vast outback, Alfred Howitt finds the remains of explorers Burke and Wills with remarkable ease and efficiency. But the ageless and alien country shatters his Quaker beliefs, and he must confront his capacity for deceit. Returning to Victoria, his sharp intellect turns to science, and he earns widespread acclaim and respect, even while his desert ghosts continue to haunt him. As his success grows, so do the competing and often irreconcilable conflicts between his ambition and his conscience, and the effects of both on those he loves.